With just a few days left in the holiday shopping season, we’re sure that more than a few of you are still scrambling to find that perfect gift for the adventure traveler in your life. Even though time is starting to run out, it’s not too late to get them exactly what they want this year. Here are five suggestions for things we’d like to find under our tree come Christmas morning. 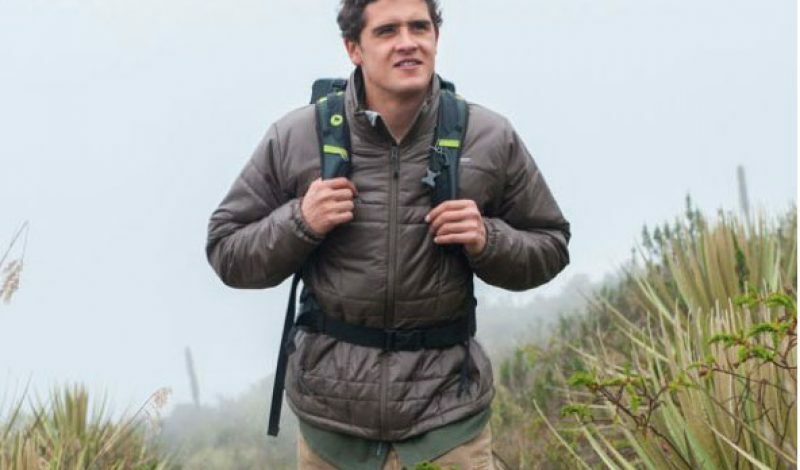 Well known for making outstanding travel clothing, ExOfficio has really outdone themselves with the Storm Logic Jacket. Not only is it lightweight and water resistant, it also has seven individual pockets – including one designed specifically for a smartphone – to keep all of your important items close at hand. If that wasn’t enough, it also quickly and easily packs into its own included stuff-sack, converting to a comfortable travel pillow in the process. Keeping your gadgets charged while on the go is a vital part of travel these days, and the HubPlus from MyCharge is a great option for doing just that. It comes equipped with a 6000 mAh battery – enough to charge most smartphones up to three times – and has built-in mini-USB and Apple lightning cables, allowing you to leave your charging cables at home. It also has a foldout wall plug too, making it easy to recharge the HubPlus as well. 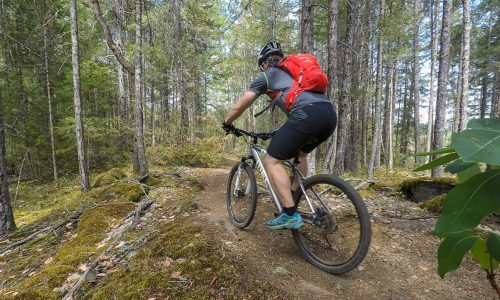 Every traveler needs a good pack to carry all of their important gear and supplies with them on the road, and the FlapJack from Osprey is one of the best around. With a capacity of 21 liters, it is spacious while not being overly large, which makes it a good option for cruising through an airport or taking on a flight. The FlapJack includes numerous organizational pockets, dedicated laptop and tablet sleeves, and water bottle holders, amongst other nice features. It is also made from durable, water resistant fabrics, making it a great choice for active travelers and everyday commuters alike. Nothing makes a long flight go faster than a good pair of headphones. Not only can they keep you entertained for hours on end, they’ll also block out cabin noise, which can help you to sleep as well. The Phiaton BT 330 NC headphones are comfortable lightweight, and connect wirelessly to your mobile device using Bluetooth technology. They also have on-board active noise cancelling technology, which can keep the sound of loud voices and engine noise at bay too. For frequent travelers, these are the gift that keeps on giving. Suunto Traverse GPS Watch ($450)We first told you about the Sunnto Traverse GPS watch when it launched back in October, but it is worth mentioning again now. With its automatic time adjustment based on location, GPS tracking features, altimeter, barometer, and host of other functions, it makes the perfect timepiece for the active person on the go. 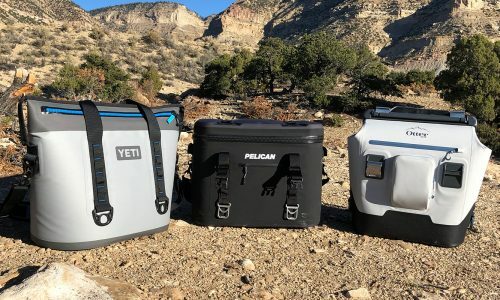 It is also rugged and built to survive in the outdoors, which exactly what you need when you’re exploring your hometown or trekking through remote locations.